Convenient clip-on design makes it perfect for miking horns and other instruments. 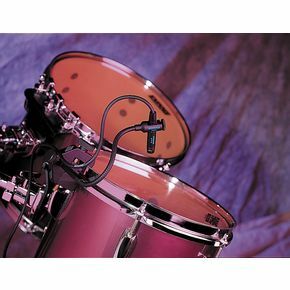 The Shure Beta 98H/C is a premium cardioid condenser instrumental mic that clamps onto the bell of wind instruments or onto the rim of percussion instruments. 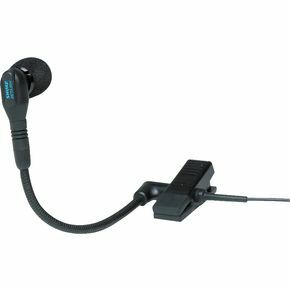 The Shure Beta 98H/C Microphone features an integrated gooseneck with angle brace, ratcheting swivel joint, and an isolation shockmount.